This gorgeous 2 storey home is located in a premium corner of Ardross, opposite the Shirley Strickland Reserve and close to the Riseley Street hub. 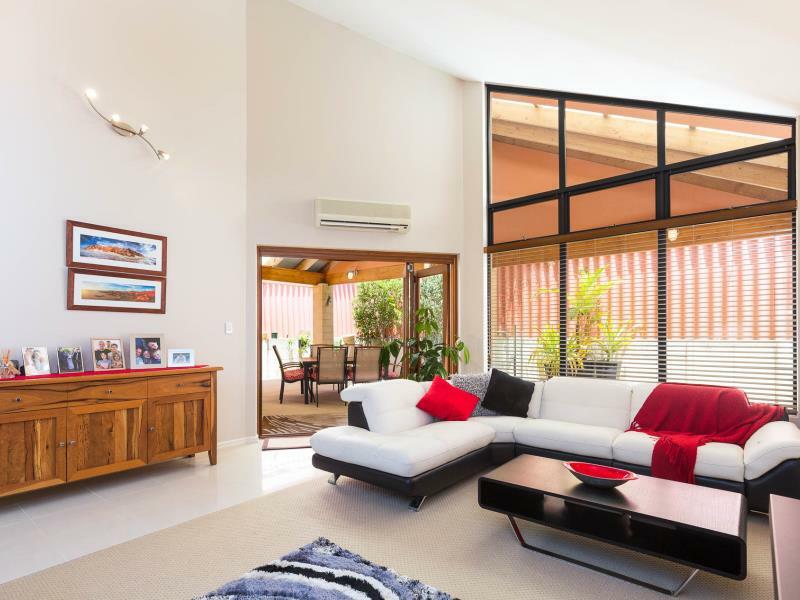 The home boasts 3 well sized bedrooms, 3 living areas, 2 bathrooms, 3 toilets, double lock up garage with an outdoor entertaining area and below ground spa. 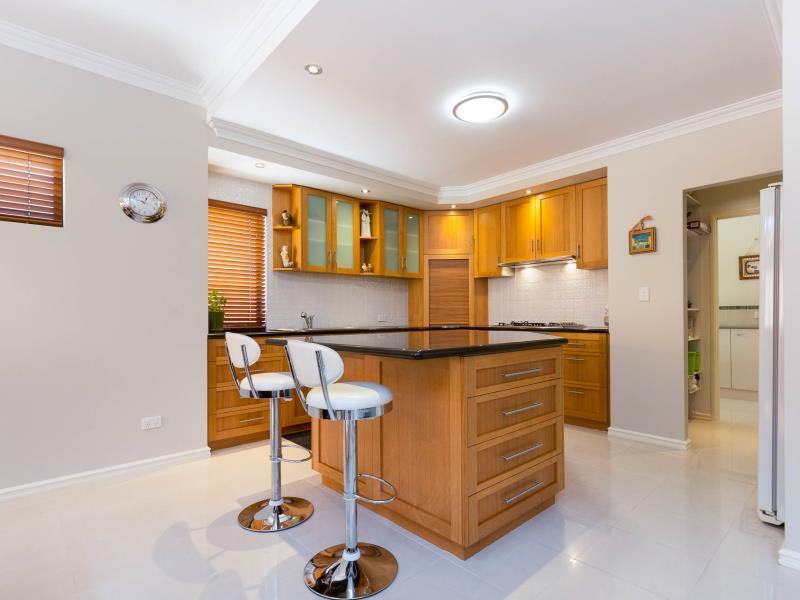 You will feel the grandeur of this home as you step inside to the beautiful wide entrance that leads to the key living areas down stairs with polished tiles, open planned kitchen and living area with a well appointed kitchen offering Tasmanian oak cabinetry and granite counter tops. This is the perfect home for entertaining, with the alfresco just off the living area through folding doors and wash away the day in the below ground spa dipping pool. •	Double garage with shopper entrance. 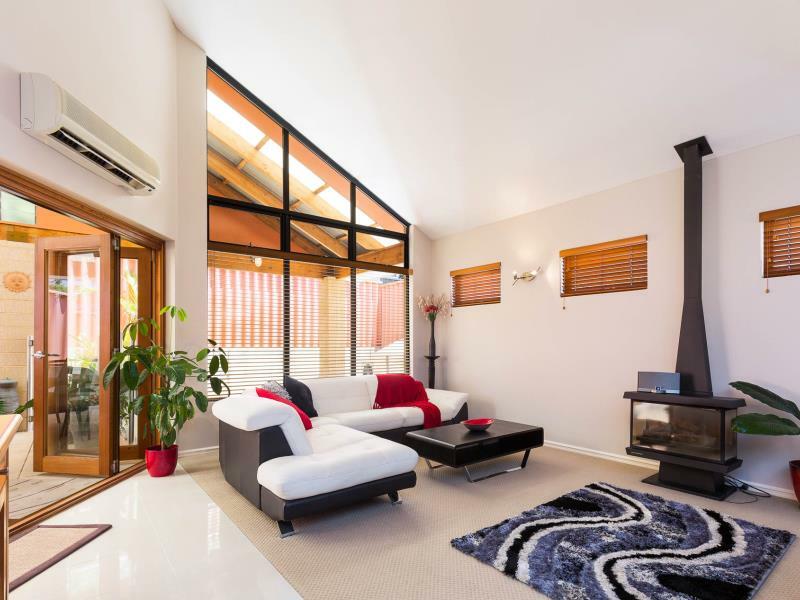 This home is located to the North Western corner of Ardross that is close to the Riseley Street hub of shops, restaurants, wine bar, public transport and key transport routes.